A salve infused with arnica, cayenne, and camphor to relieve pain and swelling associated with arduous exercise, exertion, or injury. 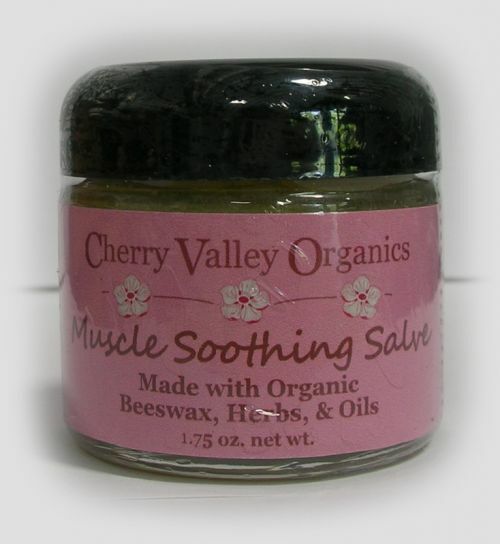 Apply to bruises, sore muscles, and general, aches and pains. Avoid contact with face (especially eyes) and wash hands thoroughly after application.